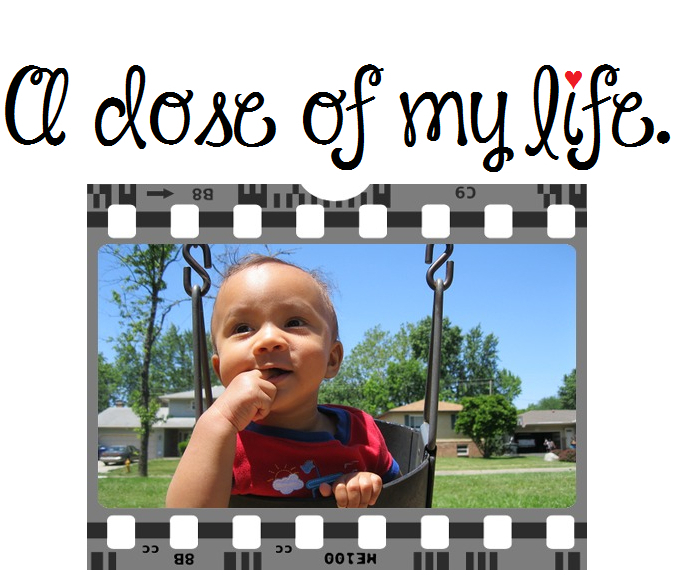 Weekly Dose Post #291 | A dose of my life. A woman who is three months pregnant falls into a deep coma. Six months later, she awakes and asks the doctor about her baby. Doctor: You had twins, a boy and a girl. They are both doing fine. Luckily, your brother named them for you. Woman: Oh no, not my brother! He’s an idiot. What did he name the girl? Woman: Well that isn’t so bad, and what did he call the boy? Teatreneu is a comedy club in Barcelona, Spain that has been using facial recognition technology to charge visitors 38¢ for each laugh. The seat in front each patron has a tablet tracking their chuckles yet claim a person won’t ever have to pay more than $30 USD. As you move you head towards the screen and then away from the screen the image appears to expand and shrink. Try it but just be careful not to hurt your eyes. This entry was posted in Weekly Dose Post and tagged baby, Barcelona, boy, change, charge, club, coma, comedy, doctor, expand, facial, front, girl, head, idiot, laugh, Love, move, name, order, patron, pay, pregnant, proactive, recognition, seat, shrink, Spain, tablet, technology, tracking, twins, visitor, woman. Bookmark the permalink.